The latest public figure to find themselves in under fire for inappropriate touching is Joe Biden. It seems that the man has been too touchy-feely with some of the women he has crossed paths with over the years and now they’re calling him out. Joe Biden accusers have said he smelled their hair, kissed the back of their neck, and more. While most women recognize these kinds of actions as the creepy old man syndrome that males suffer from after they reach a certain age, it’s time for it to come to an end. Here’s everything you need to know about Joe Biden’s accusers. Just before the speeches, we were ushered to the side of the stage where we were lined up by order of introduction. As I was taking deep breaths and preparing myself to make my case to the crowd, I felt two hands on my shoulders. I froze. ‘Why is the vice-president of the United States touching me?’ I felt him get closer to me from behind. He leaned further in and inhaled my hair. I was mortified … He proceeded to plant a big slow kiss on the back of my head. My brain couldn’t process what was happening. I was embarrassed. I was shocked. I was confused … I couldn’t move and I couldn’t say anything. I wanted nothing more than to get Biden away from me. My name was called and I was never happier to get on stage in front of an audience. As the first woman to come forward, Flores received a lot of backlash. 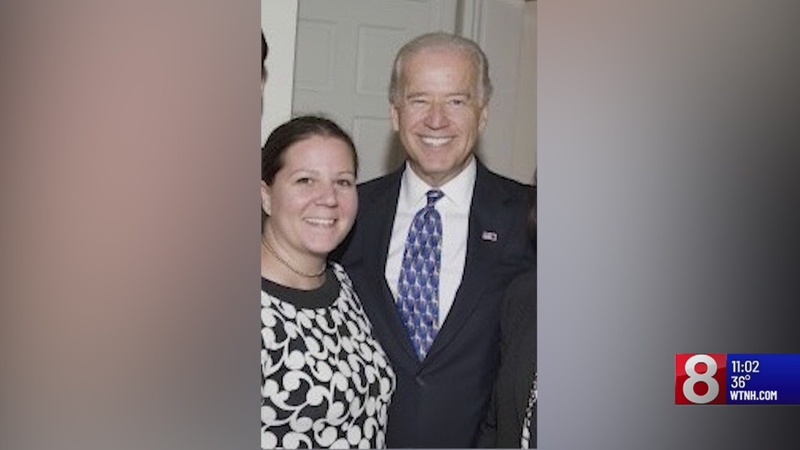 It wasn’t long before more women told their stories about meeting Biden as well. Biden did something similar to me at a fundraiser in Greenwich when I was a congressional aide. I’m really disappointed to see this [Facebook] post ask ‘thoughts’ as if the grossness of men invading women’s boundaries to sniff and touch is debatable. And shame on some of the women here excusing this as boys being boys or it’s not as bad as Trump. I can speak from experience when I say it’s an incredibly uncomfortable situation and not at all acceptable. We need to hold our men to the same standards we hold all men. It wasn’t sexual, but he did grab me by the head. He put his hand around my neck and pulled me in to rub noses with me. When he was pulling me in, I thought he was going to kiss me on the mouth. I never filed a complaint, to be honest, because he was the vice president. I was a nobody. There’s absolutely a line of decency. There’s a line of respect. Crossing that line is not grandfatherly. It’s not cultural. It’s not affection. It’s sexism or misogyny. It doesn’t even really cross your mind that such a person would dare perpetuate harm like that. 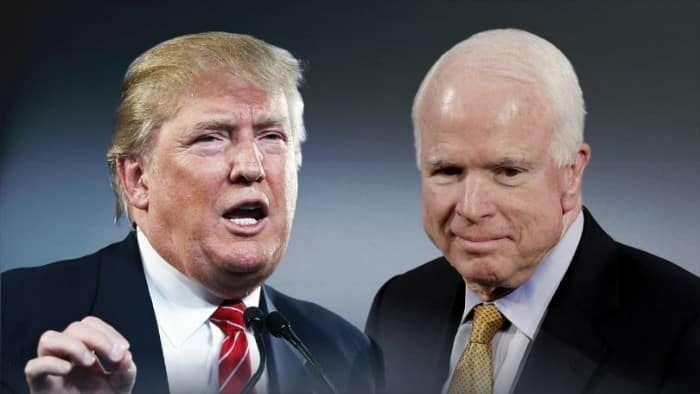 These are supposed to be people you can trust. Writer D.J. Hill met Biden in 2012 at a fundraising event in Minneapolis and experienced inappropriate touching while she and her husband posed for a photo. Hill claims that Biden put his hand on her shoulder and then started to drop is down her back, making her noticeably uncomfortable. So uncomfortable, in fact, that her husband noticed and put his hand on top of Biden’s to stop it. She says her husband made a joke in order to smooth over the situation and doesn’t know what Biden’s intent was. Only he knows his intent. But norms are changing now, and if something makes you feel uncomfortable, you have to feel able to say it. 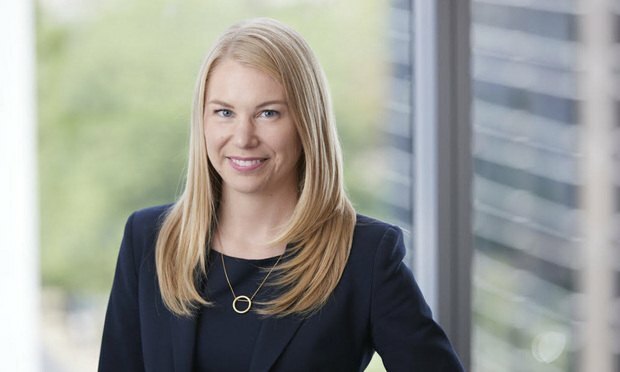 While she didn’t feel like Biden’s actions were sexual, Kohnert-Yount said his actions are in line with those that make women feel uncomfortable and unequal in the workplace. This isn’t the only time that Biden has done this though. 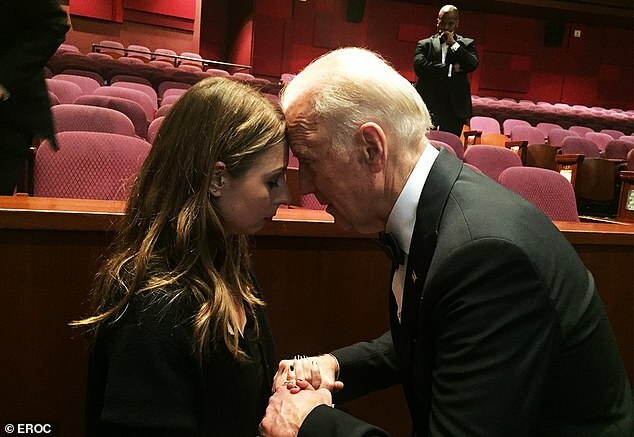 Sofie Karasek met Biden at the 2016 Oscars where she appeared on stage with other sexual assault survivors. 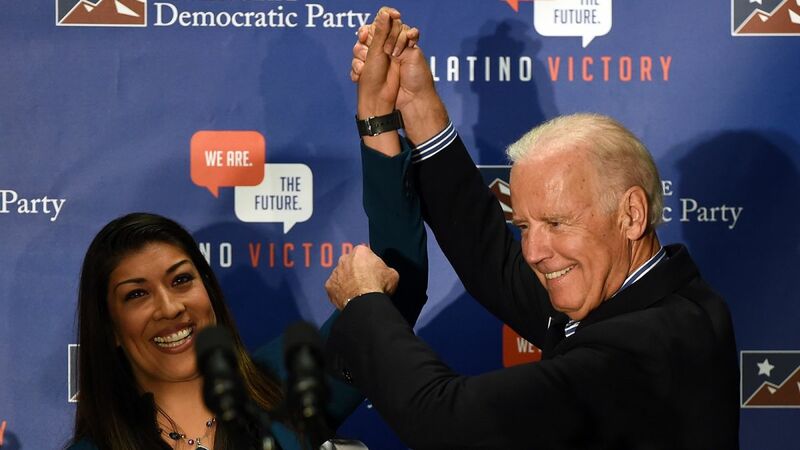 Like with Kohnert-Yount, Biden also placed his forehead against hers in an uncomfortable embrace, shown in the picture above. Karasek came forward after Biden’s non-apologetic video, which she didn’t think was good enough. [Biden] still didn’t take ownership in the way that he needs to … [He] emphasized that he wants to connect with people and, of course, that’s important, but again, all of our interactions and friendships are a two-way street. . . . Too often it doesn’t matter how the woman feels about it or they just assume that they’re fine with it. … a continued lack of understanding about why these stories are being told and their relevance in the #MeToo era. Coll now runs a nonprofit organization that combats sexual harassment in the workplace called the Purple Campaign.